When it comes to Chinese automakers ripping off the designs of established brands, it is perhaps Zotye that stands head and shoulders above the rest. 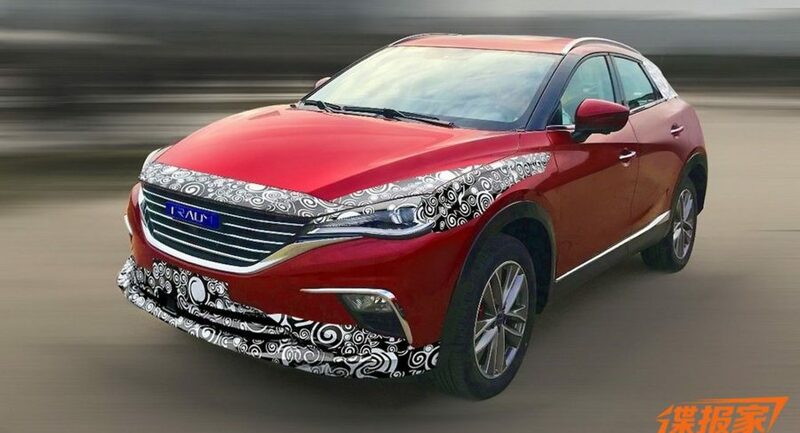 Perhaps best known for blatantly ripping off the design of the Porsche Macan, the company has become the prime example of Chinese firms infringing on the design trademarks of others. 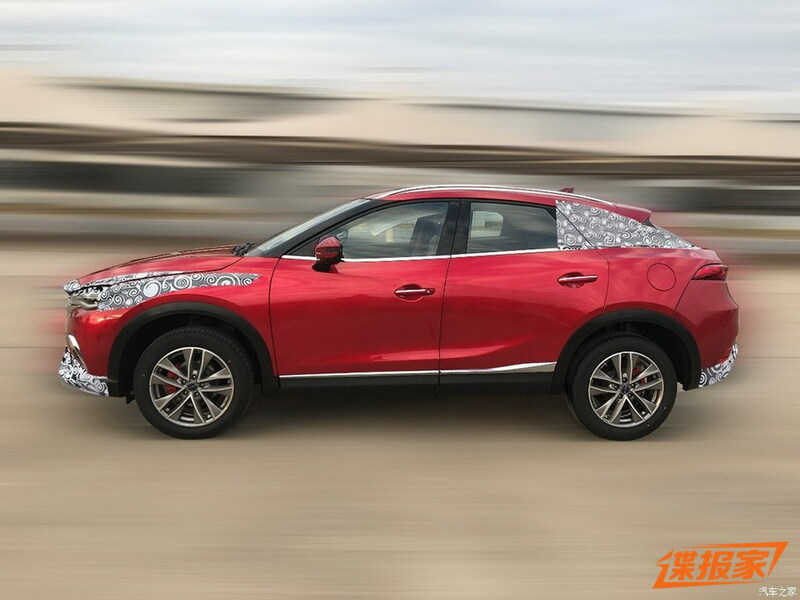 Despite this, Zotye is showing no signs of reversing its ways, recently creating a Mazda CX-4 clone. China’s Autohome reports that the crossover will be sold under Zotye’s new Traum brand and is currently codenamed MA501. It is quite possibly one of the most extreme levels of copying we’ve seen in the automotive world. Set to hit the Chinese market in the second half of the year, the Traum crossover measures 4680 mm long, 1868 mm wide, and 1625 mm high with a wheelbase of 2700 mm. To put that into perspective, the China-exclusive Mazda CX-4 measures 4633 mm, 1840 mm, 1535 mm respectively, and has a 2700 mm wheelbase. 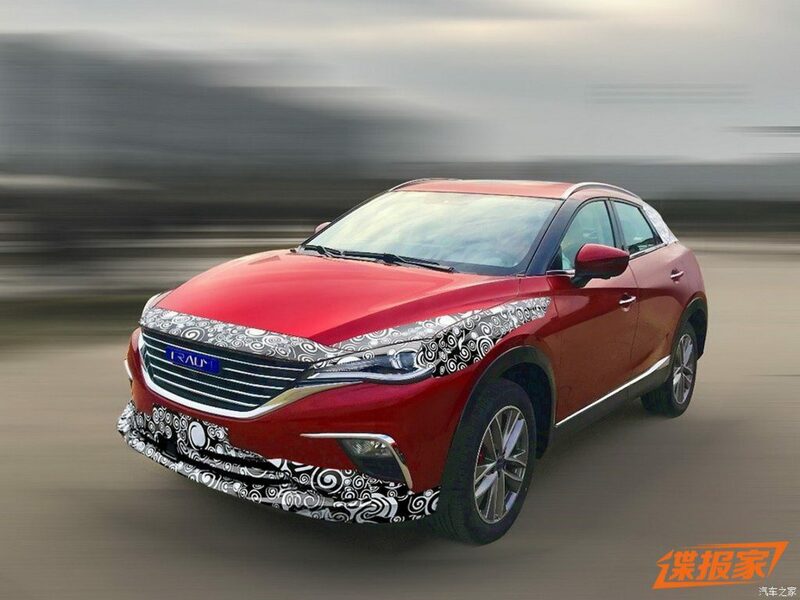 Beyond adopting almost identical dimensions, it appears as though Zotye has simply taken the body of a CX-4 and attached it to its own chassis. The overall shape of the Traum looks just like the Mazda, particularly the heavily tapered rear window and the nose where the front of the hood juts out over the grille. 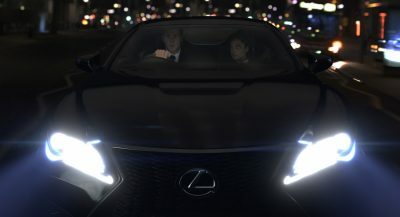 Also at the front, a chrome grille just like the Mazda’s has been fitted, as have very similar headlights. 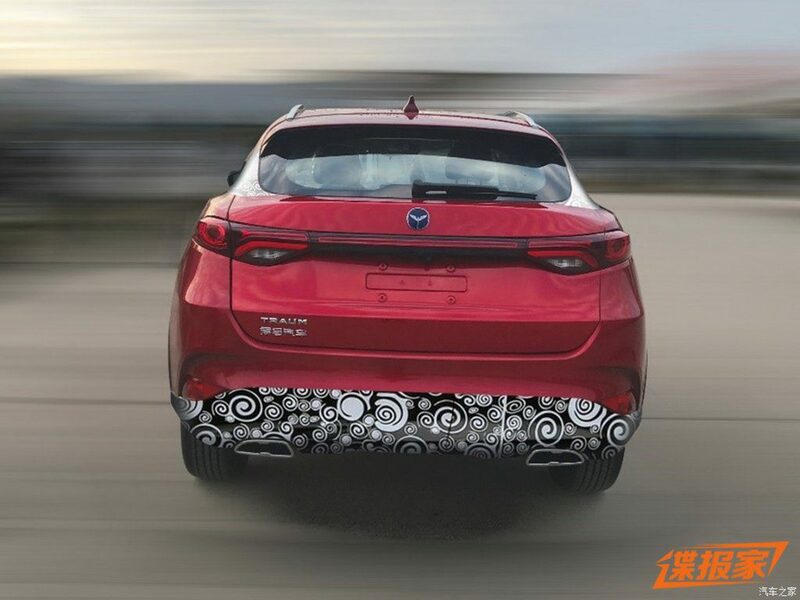 It is the same story at the rear where the taillights appear to have been taken from the Mazda and made to look slightly less refined. That Zotye’s pulling some wierd moves, all without it’s wheels moving!! Impressive. You’re talking China in general, or just Zotye? Trolling, trolling, trolling, keep those taunts a’ rolling…. 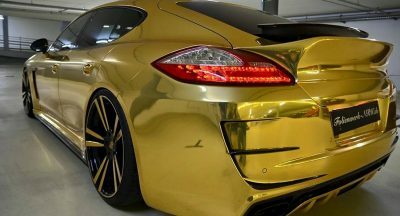 Well many plagiarism of design, the Chinese because they do not copy also luxury brands of FCA, Alfa Romeo and Maserati ?, will be because they do not sell like the German and British luxury brands ?. Because the luxury brands of the FCA group, Alfa and Maserati, are quite ugly and the Chinese are not interested in copying them. It cost “real” money to copy a Alfa Romeo or Maserati. Cheaper to copy a Japanese car. Can’t come up with your own design? Just rip off of someone else. Looks like they’ve eliminated the quarterlight on the rear door, which means the windows will probably only roll down about halfway. 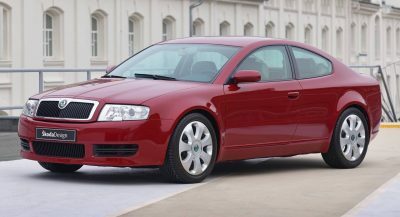 Chinese carmaker copying design of other car and sell it for cheap price? Nothing new. Well, isn’t it what they do best? You can actually make anything, and in matters of days, the copycat will be launched by those disgusting fraudsters. It’s probably chinese ethical codes anyway, so nobody should be surprised. What concerns me is the quality/safety or lack of with automobiles coming out of China. Suspect there is no word for integrity in Chinese.